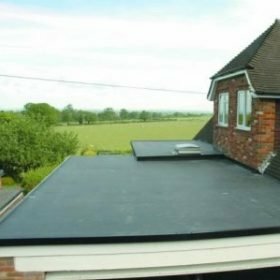 Having been in the Roofing industry for many years, here at MGF Roofing we know the importance of a correctly installed flat roof. 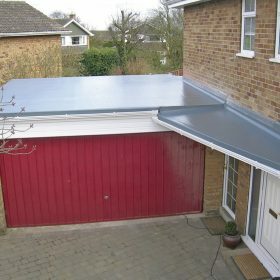 Due to very nature flat roofs installed incorrectly can be problematic. This is one of the main reasons that we only use the very best products available. 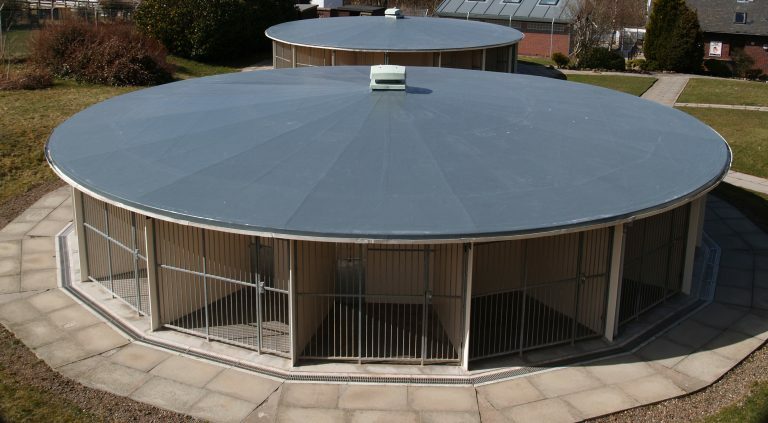 Using products from companies such as Topseal, Rubberbond and Seamless Coatings, we ensure that we have the best materials available on the market. 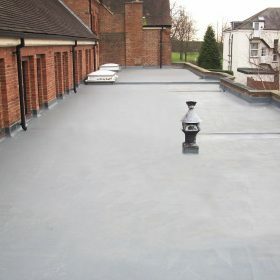 All of our flat roofing work is backed up by a minimum guarantee period ranging from 15 years to 40 years. yes, you read that correctly.... Our Topseal Double Top system has a 40 year guarantee. 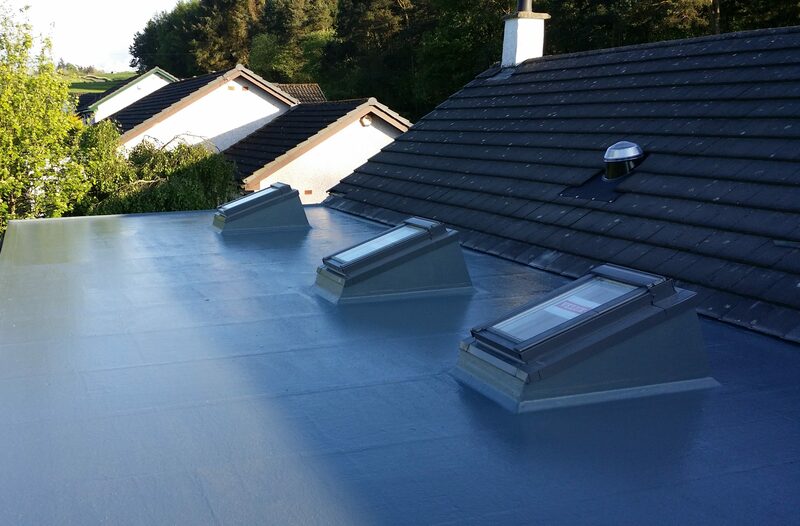 At MGF Roofing we offer the very best in modern flat roof technology, offering a range of options as not every roofing system is as suited to a particular use as the other. 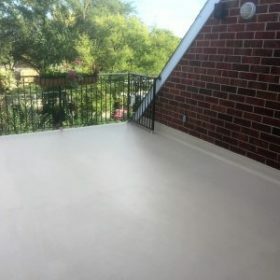 for example, GRP is much harder wearing than EPDM making it much more suitable for balconies and walkways. on the other side of the coin due to its toughness and hard wearing attributes over very large areas this can cause its own problems. Our Specialist estimater take all these factors into consideration when suggesting the correct roofing system. Installing several KM2 of flat roofs every year we are very we versed in getting the correct roofing system for you.